Solvent-based elastomeric base coating for metal and low-slope roof restoration. 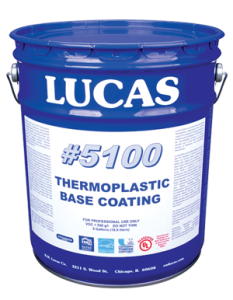 Excellent adhesion, prevents leaks and rust development. Available in light gray color for easy differentiation from top coating.